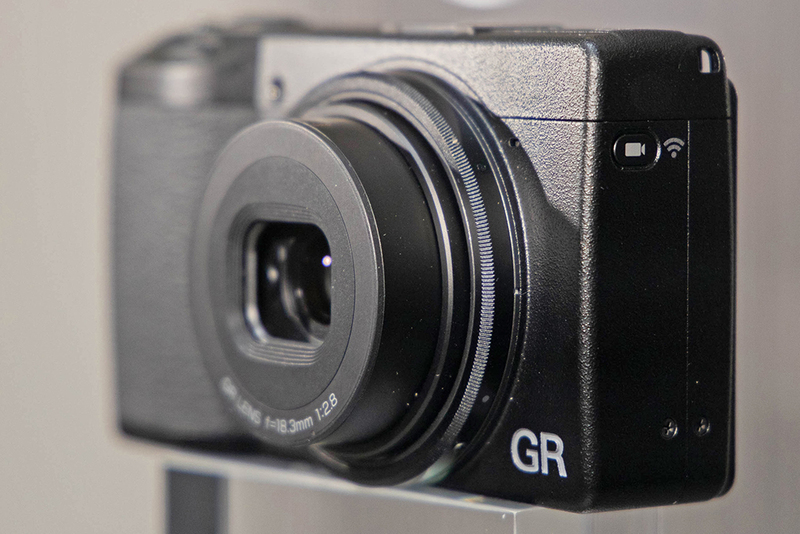 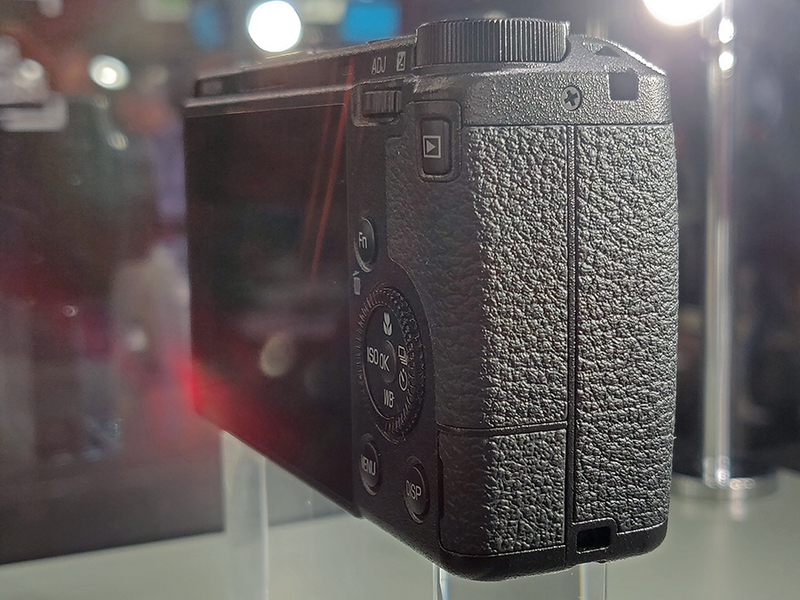 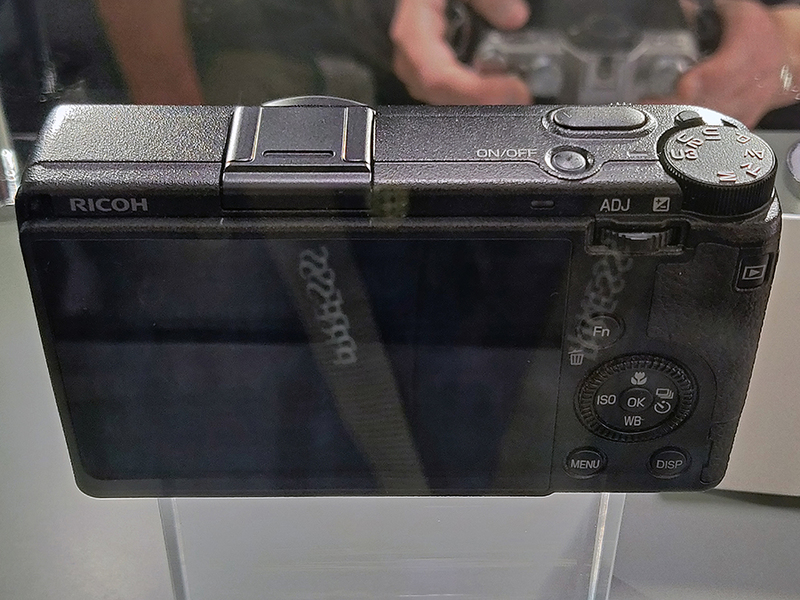 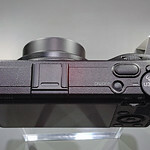 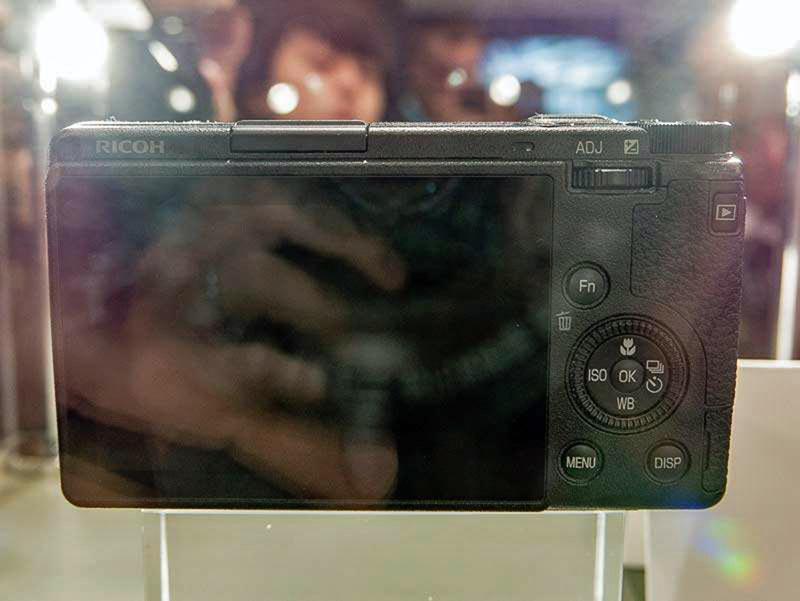 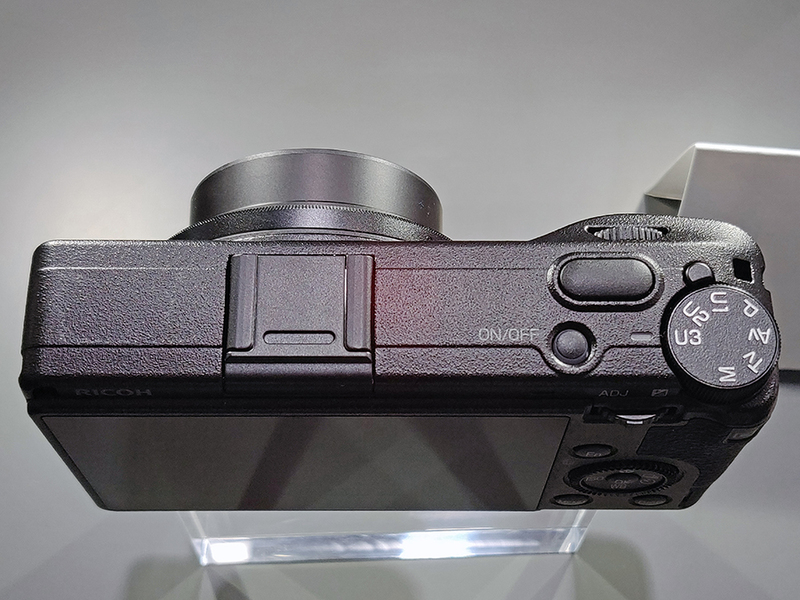 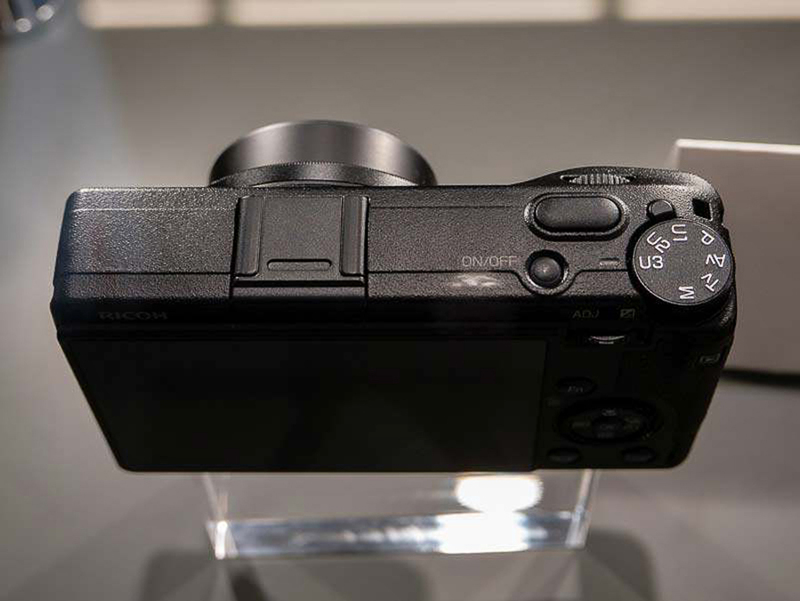 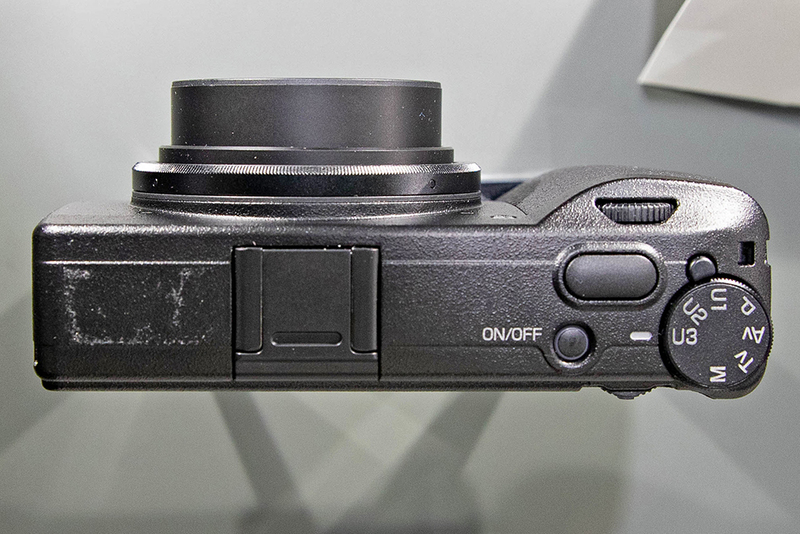 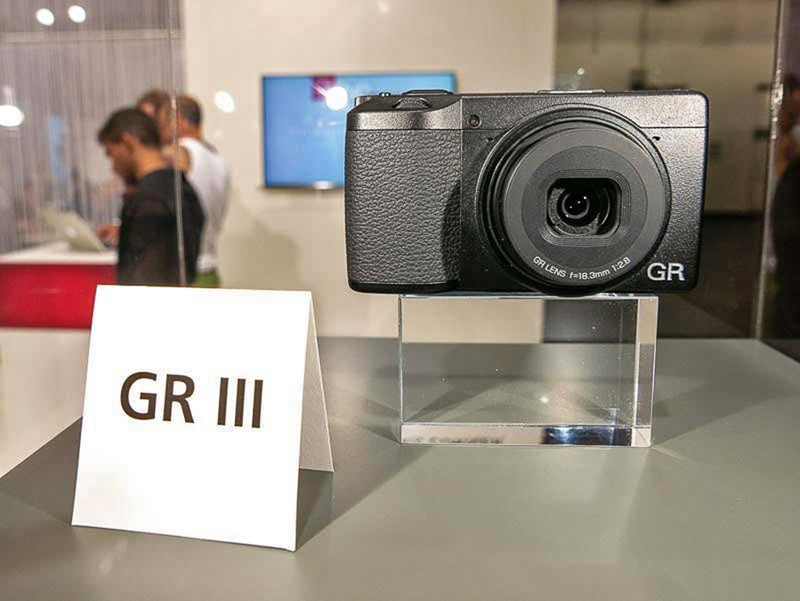 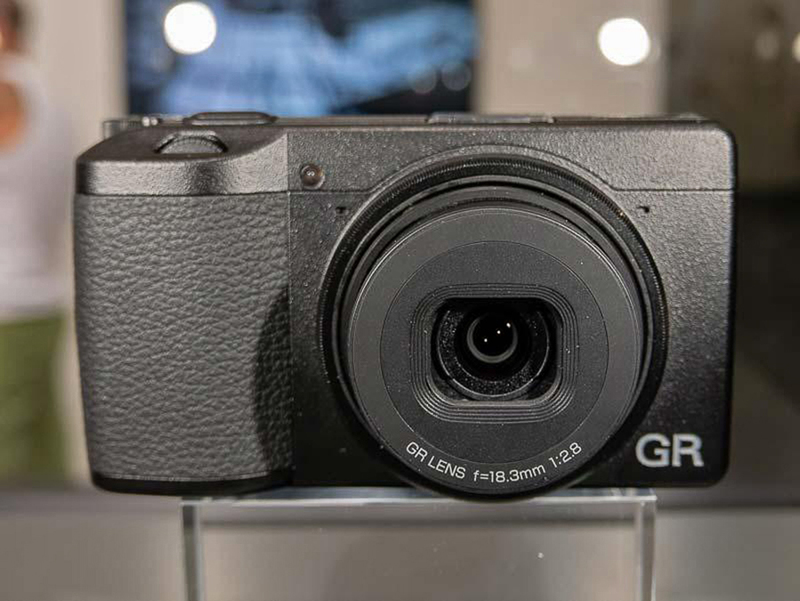 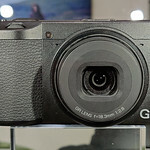 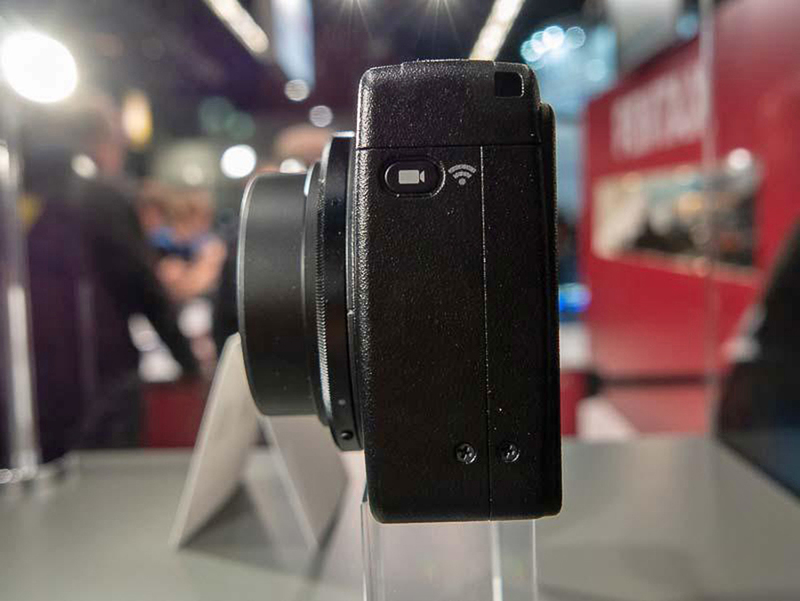 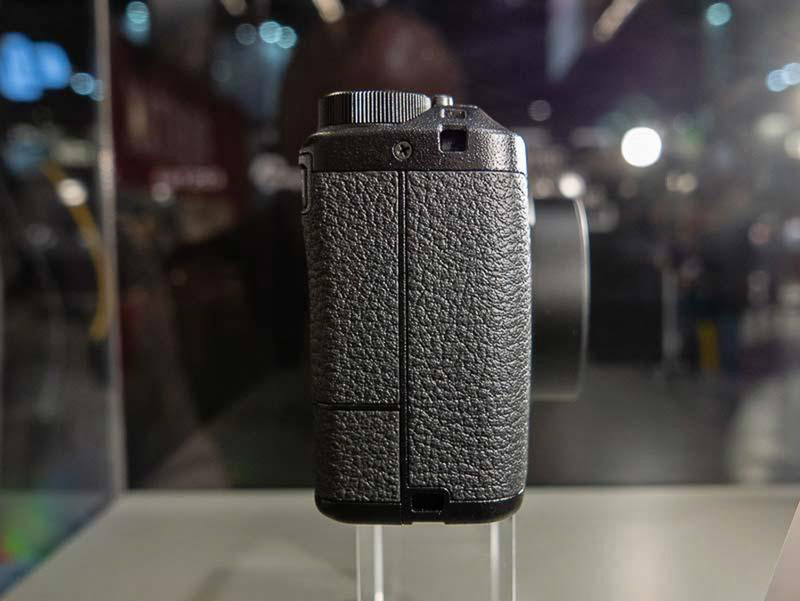 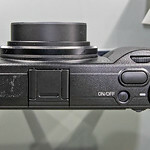 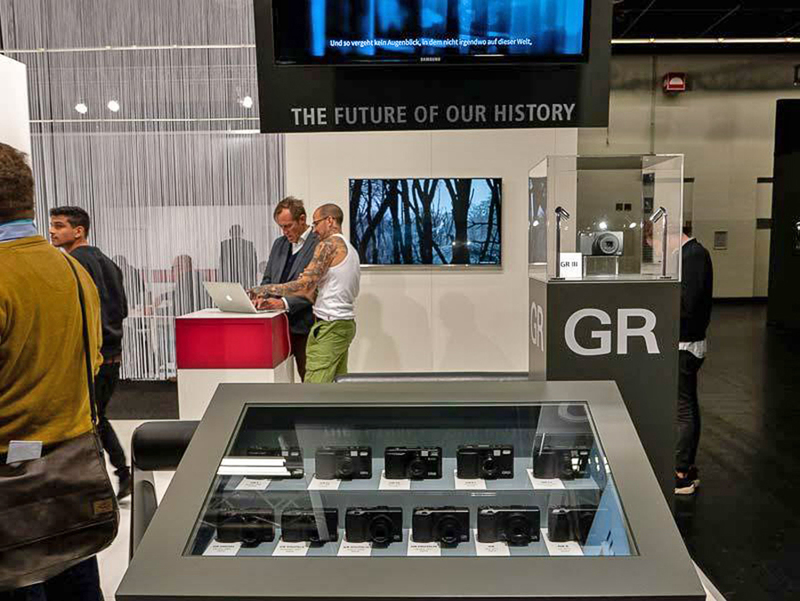 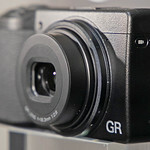 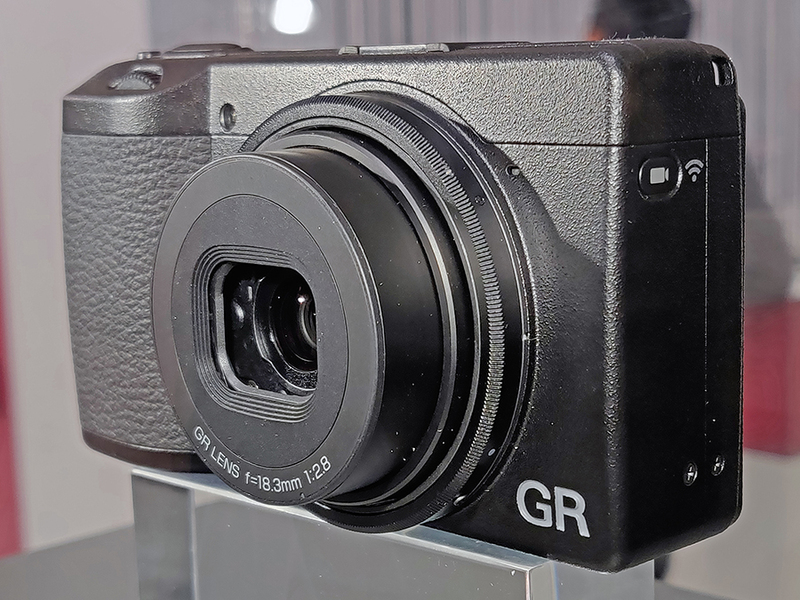 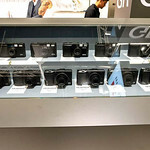 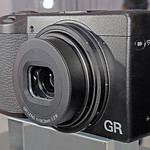 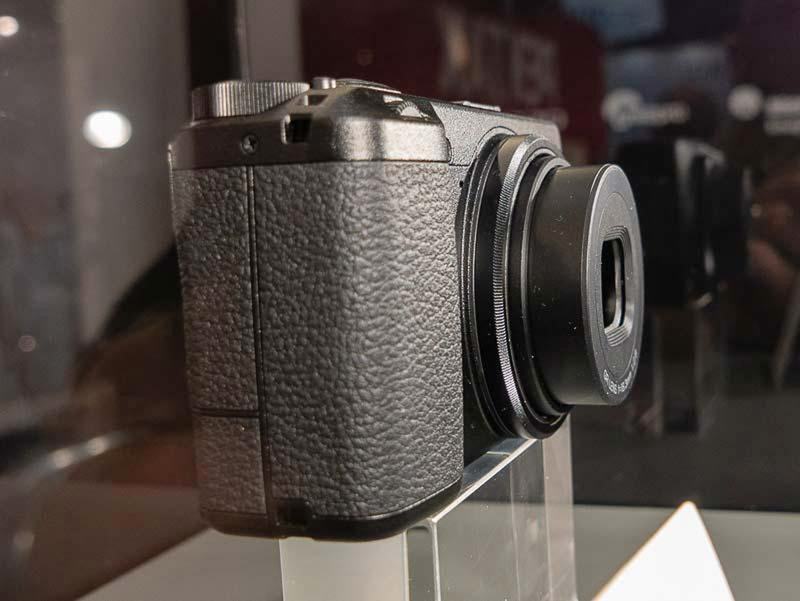 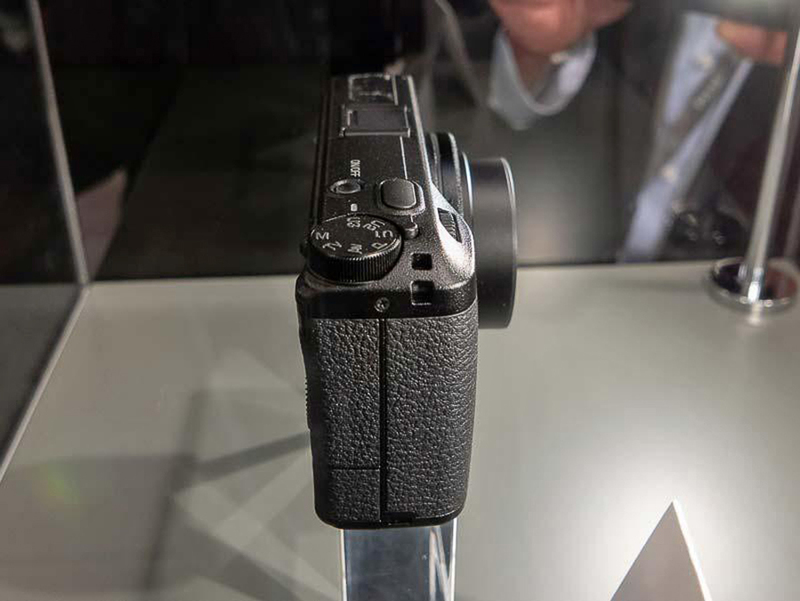 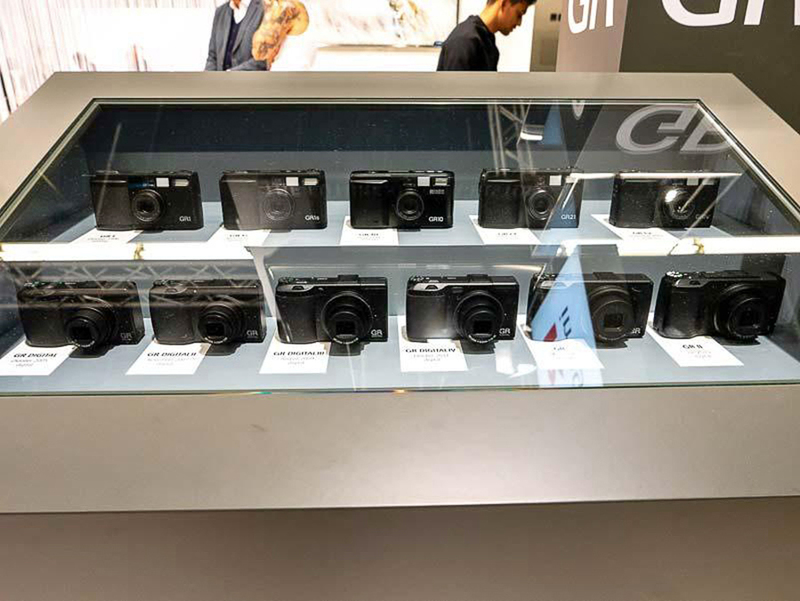 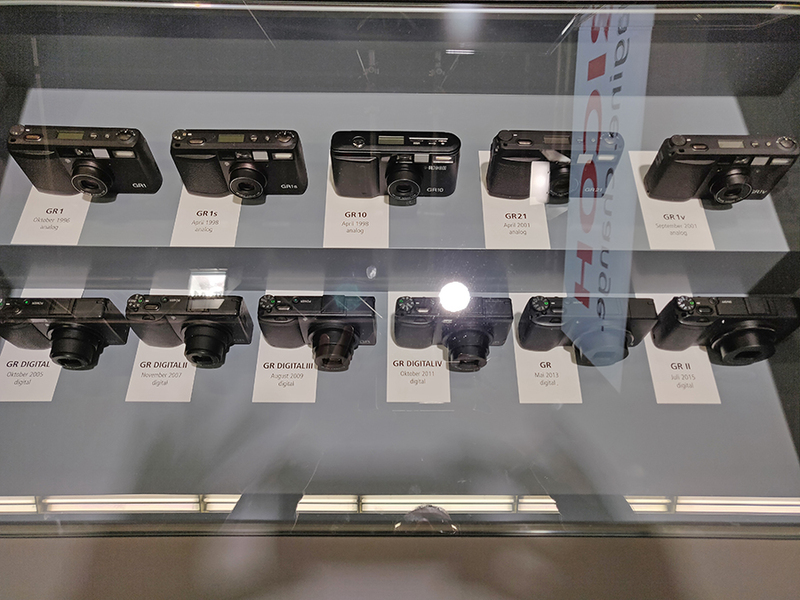 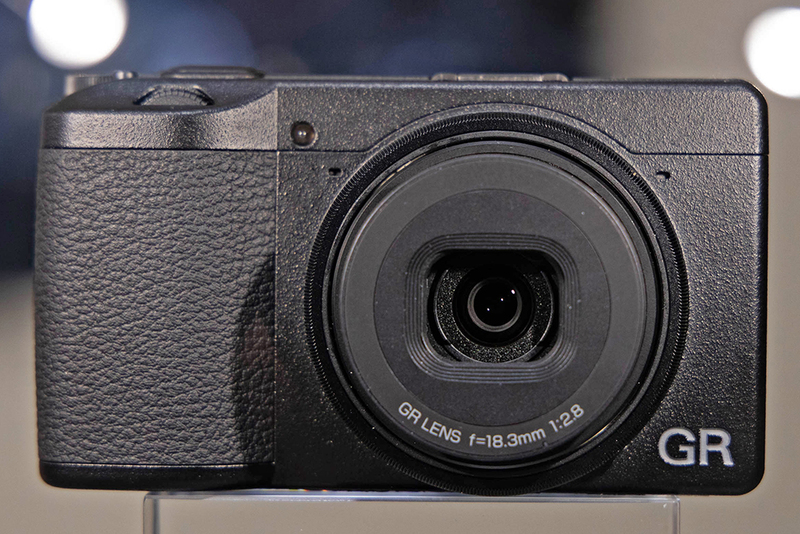 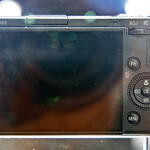 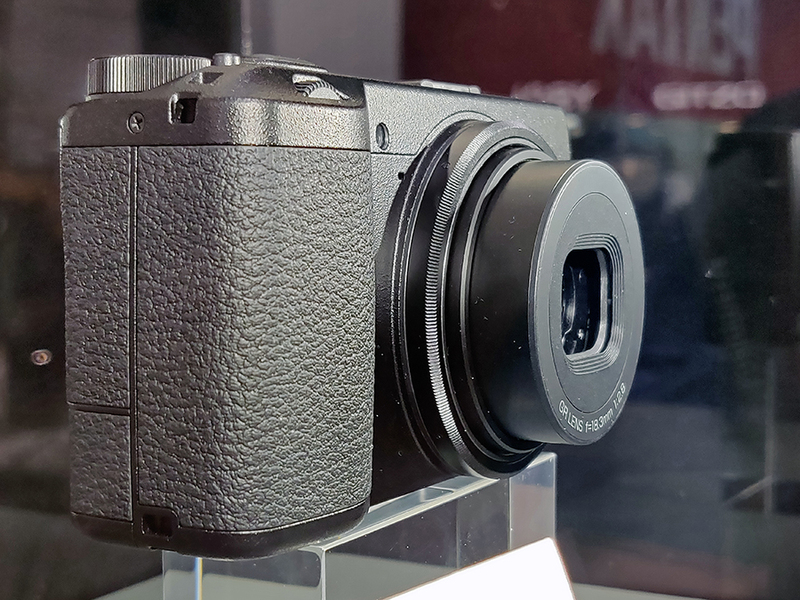 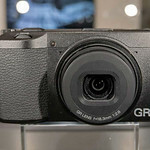 “Ricoh has announced the development of a third model in its popular GR lineup: The forthcoming GR III will feature an updated sensor and redesigned lens. 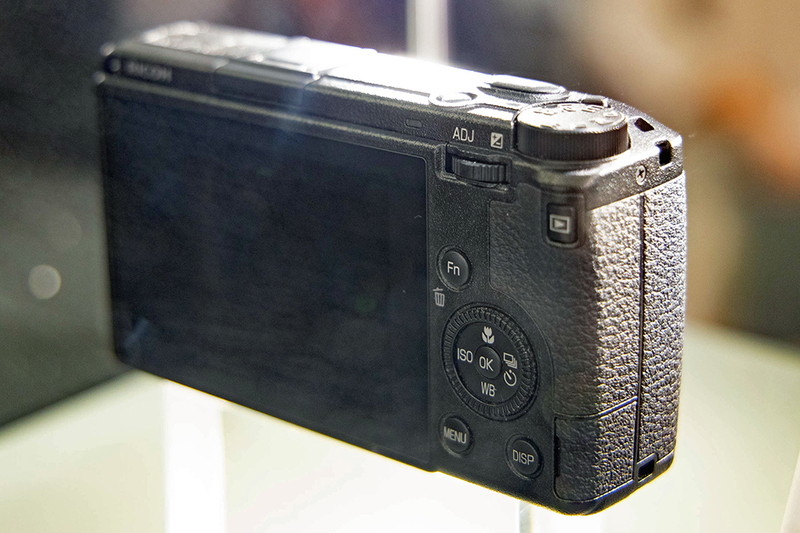 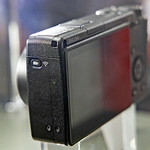 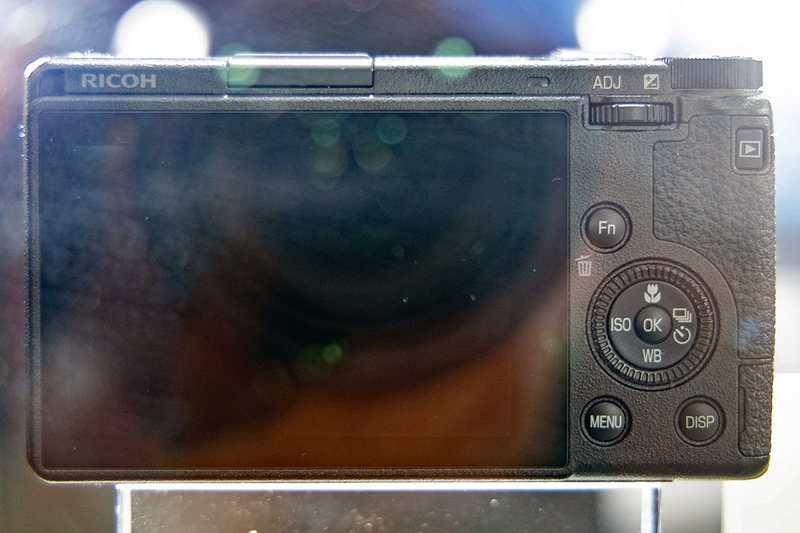 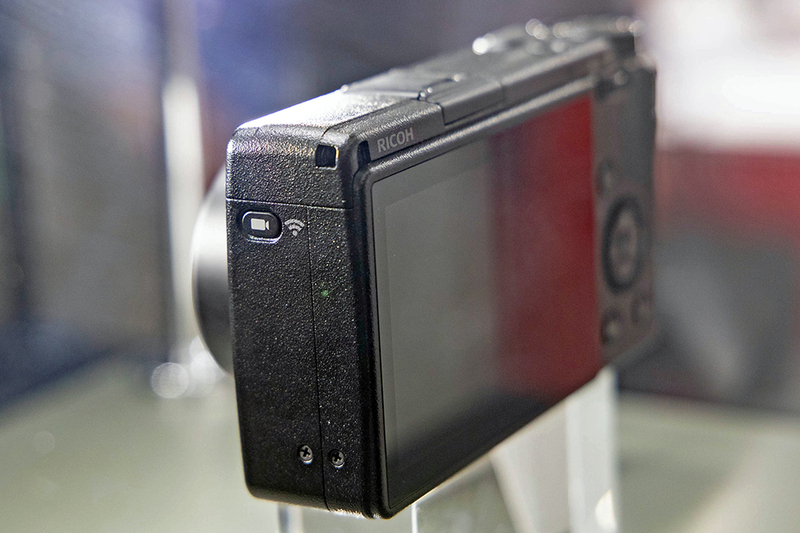 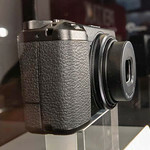 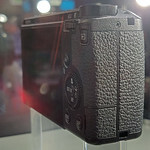 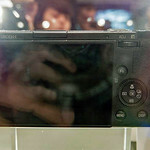 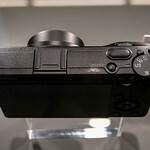 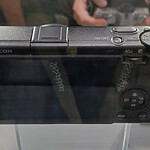 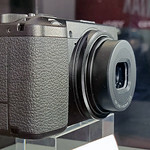 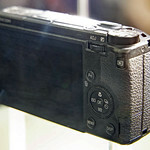 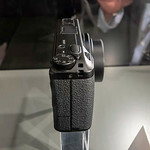 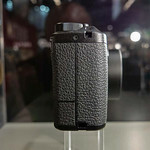 We’re at Photokina, where we took a quick look earlier at an early sample under glass. 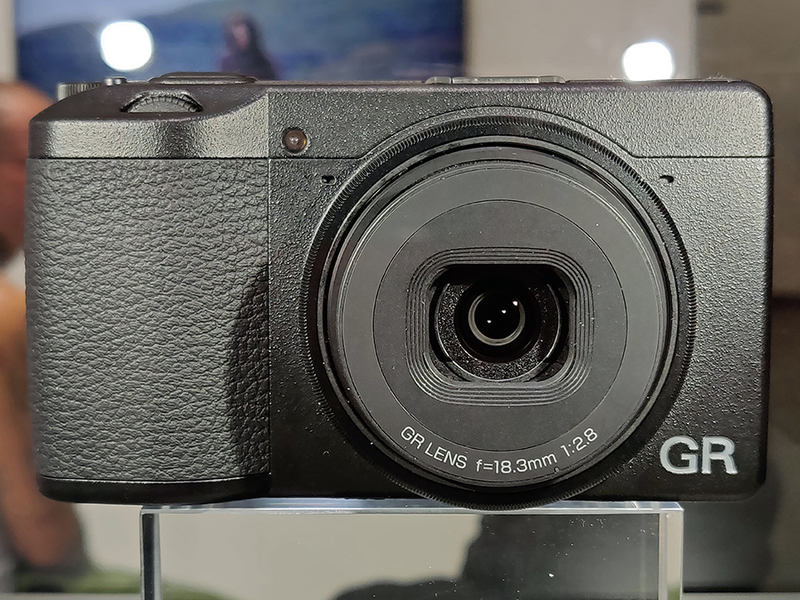 Posted in Cameras, Compact Cameras, Events, GR Series, News, Photokina, Photokina 2018, RICOH GR III.